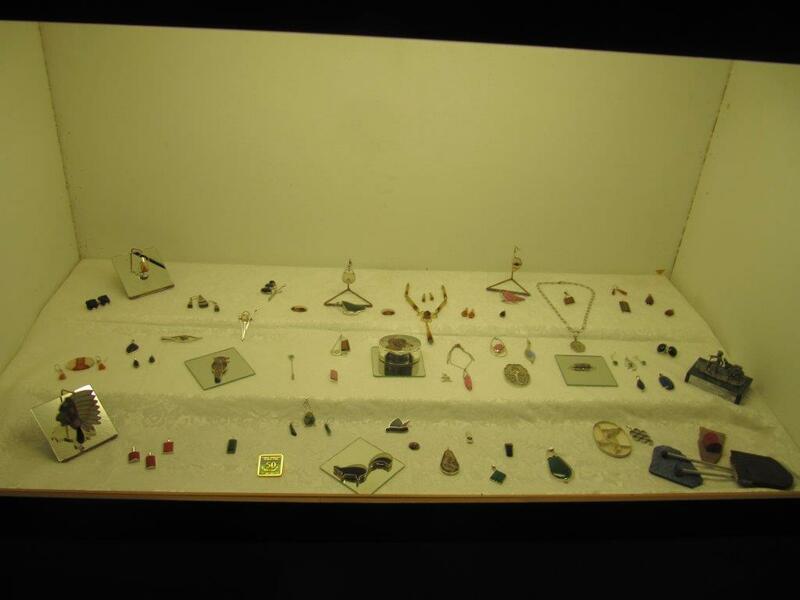 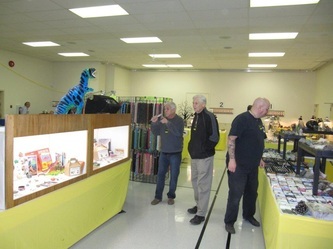 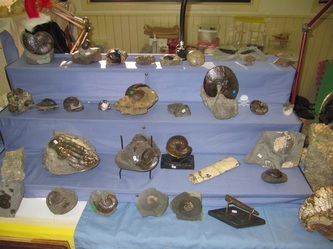 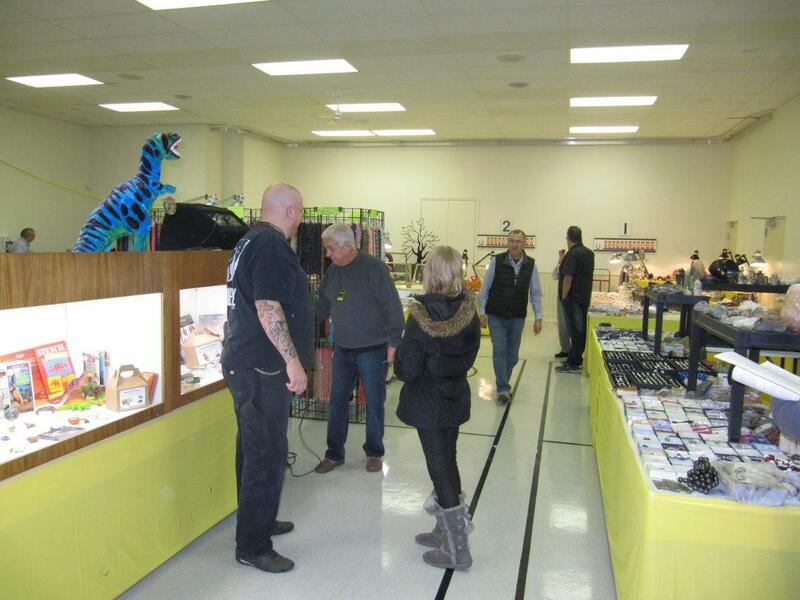 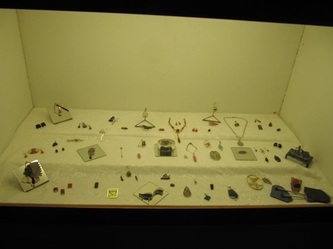 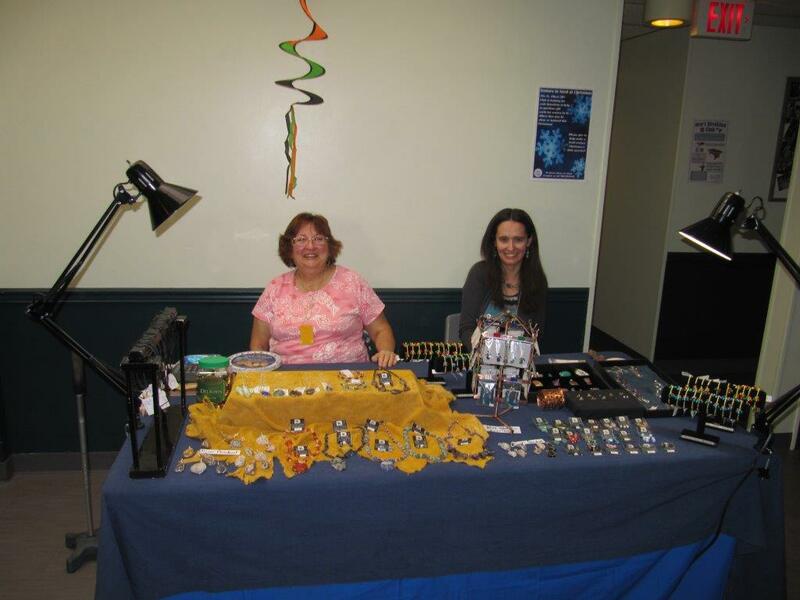 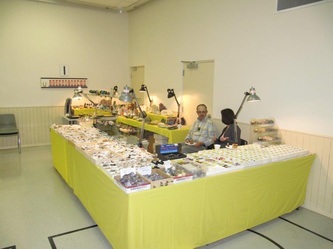 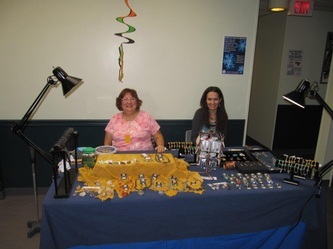 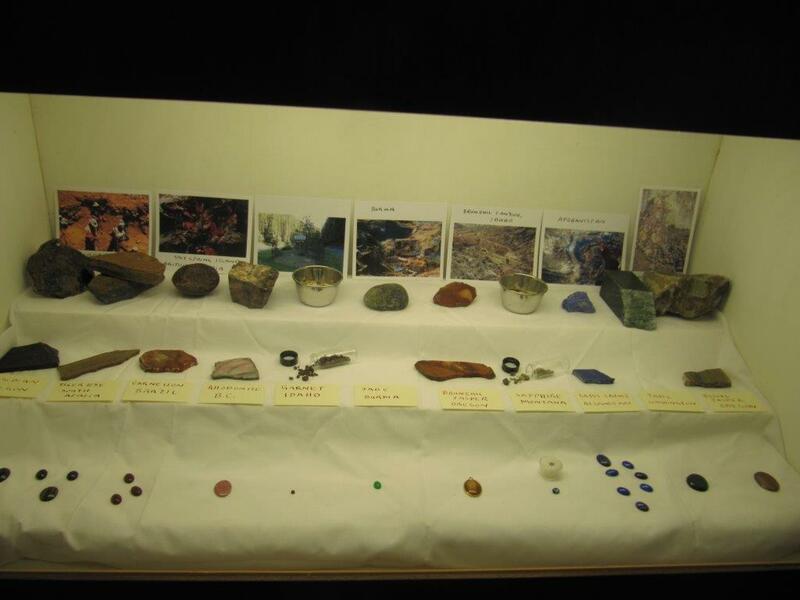 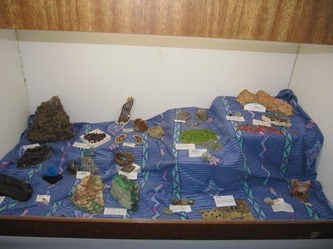 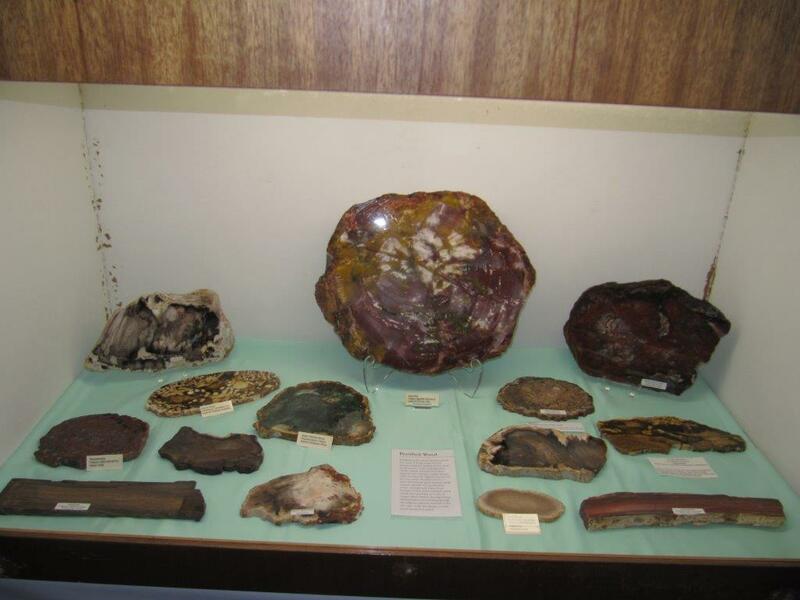 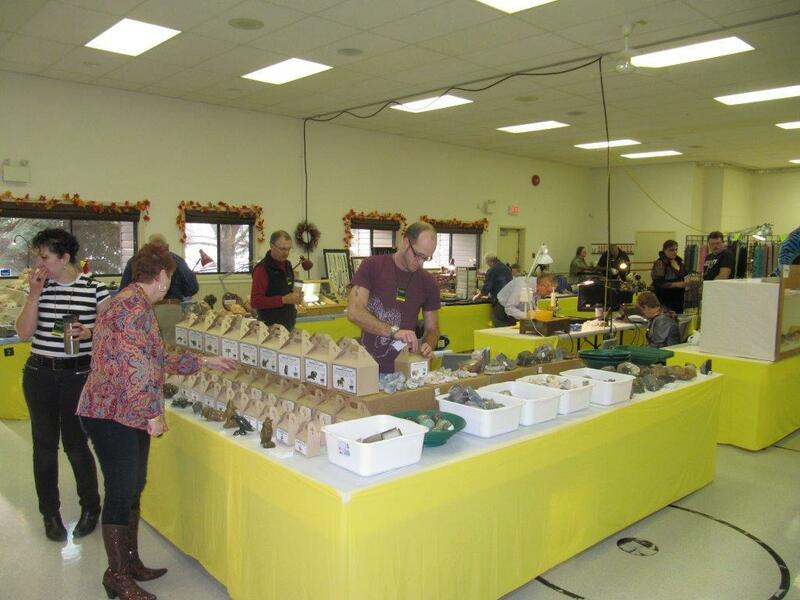 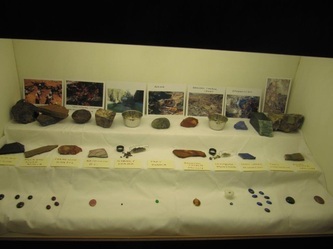 Prior to 2015, for a number of years ETLC has organized a two day Rock and Gem Show. 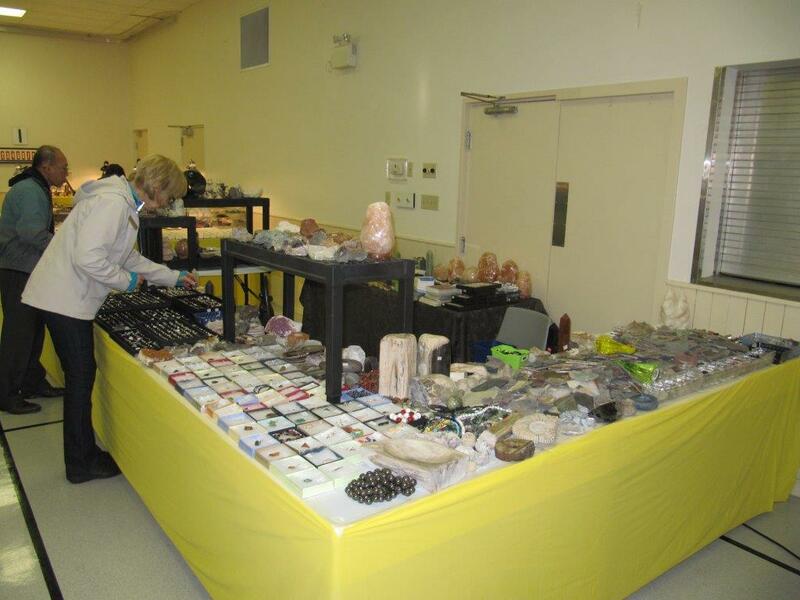 It is held on Saturday and Sunday at various venues. Approximately 10 Rock & Gem dealers are in attendance. 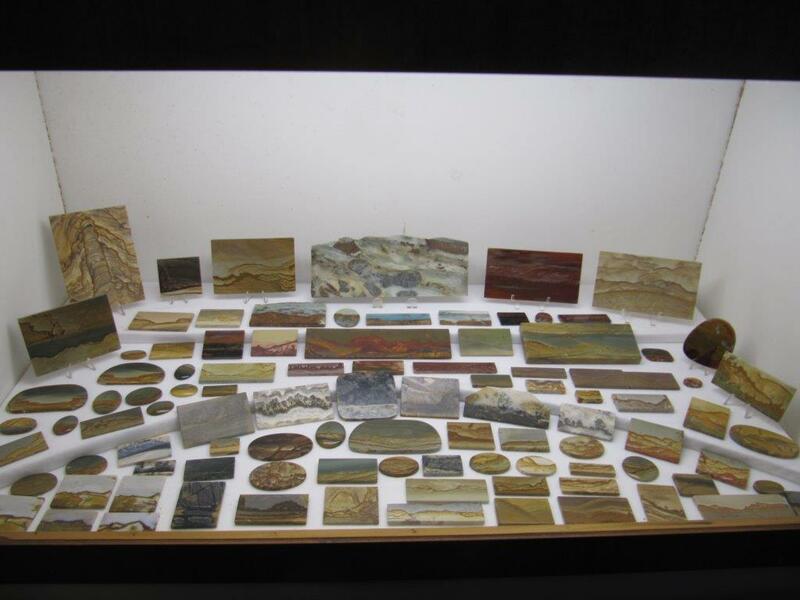 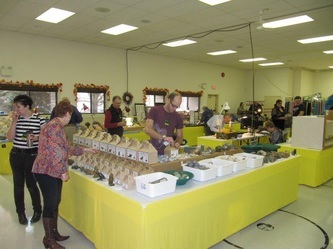 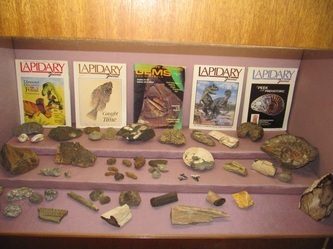 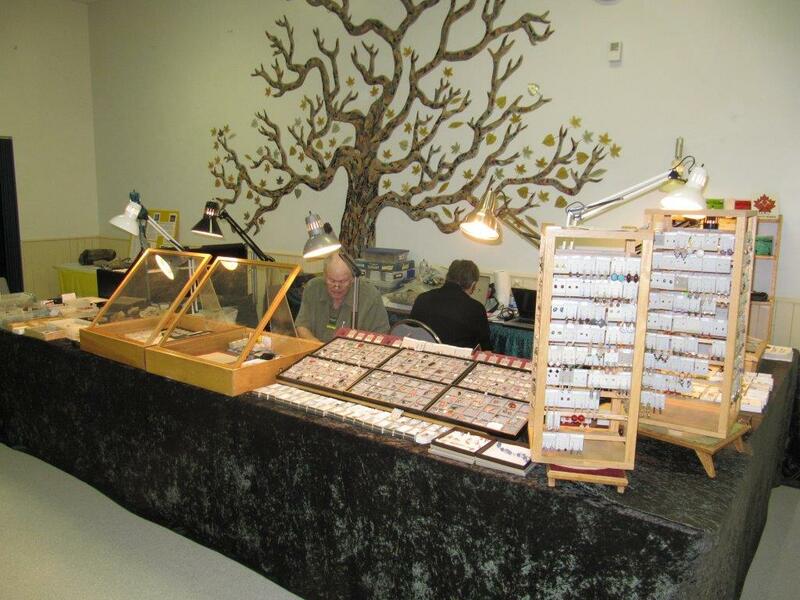 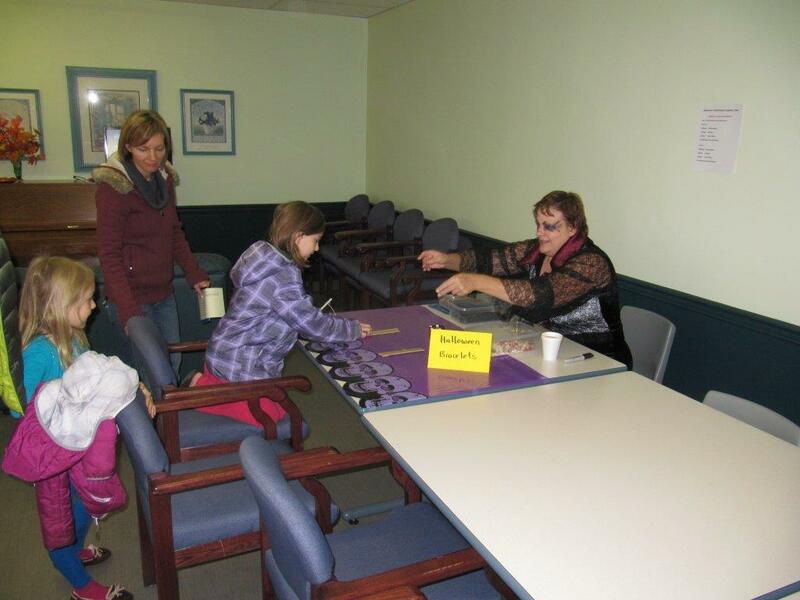 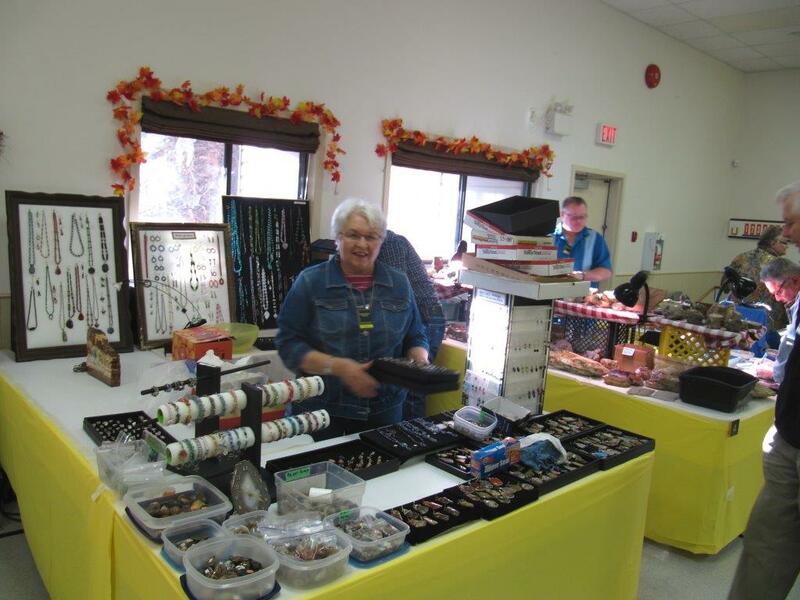 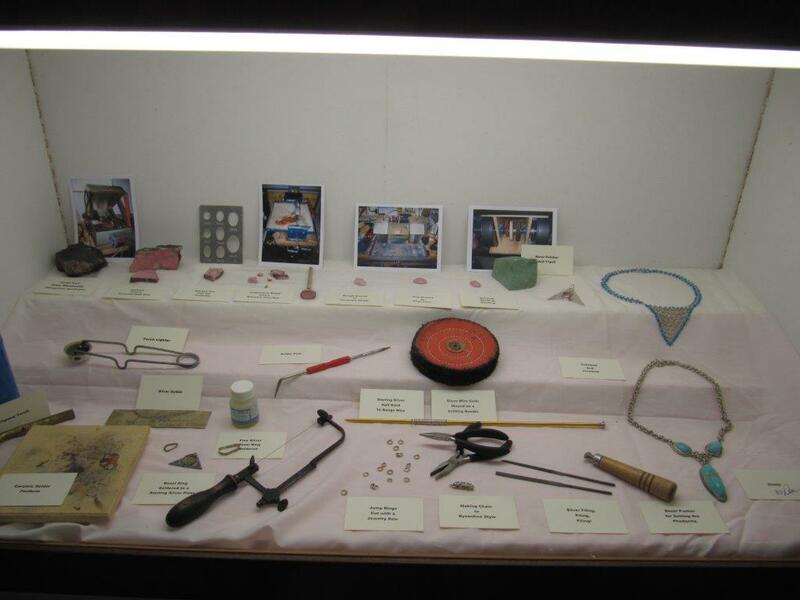 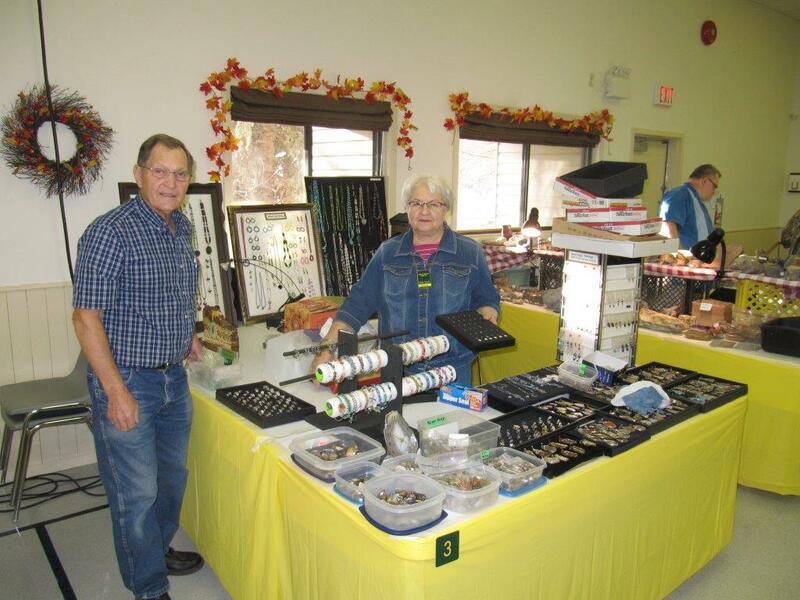 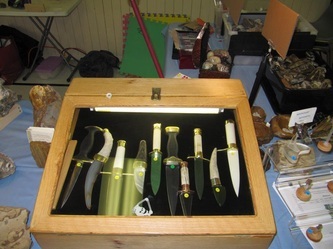 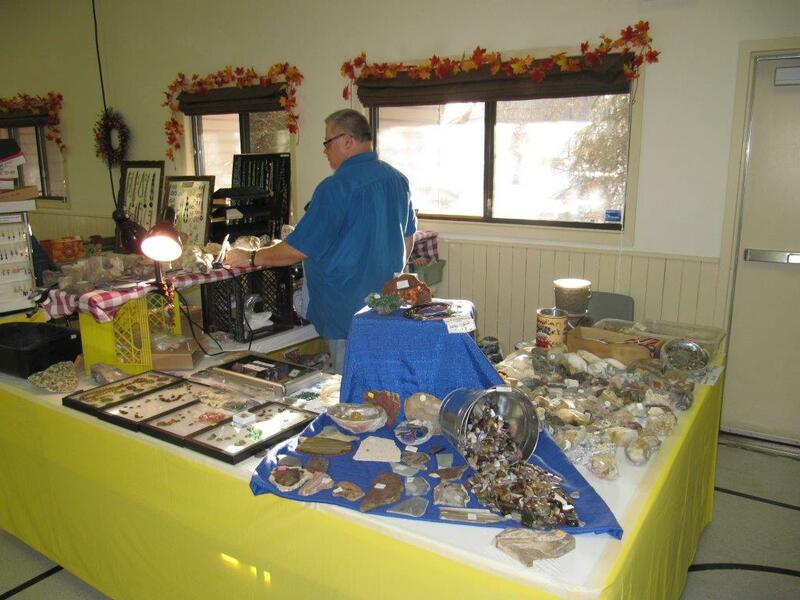 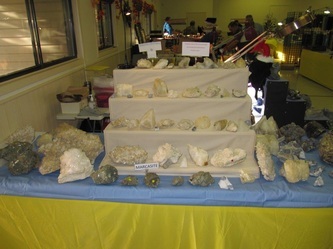 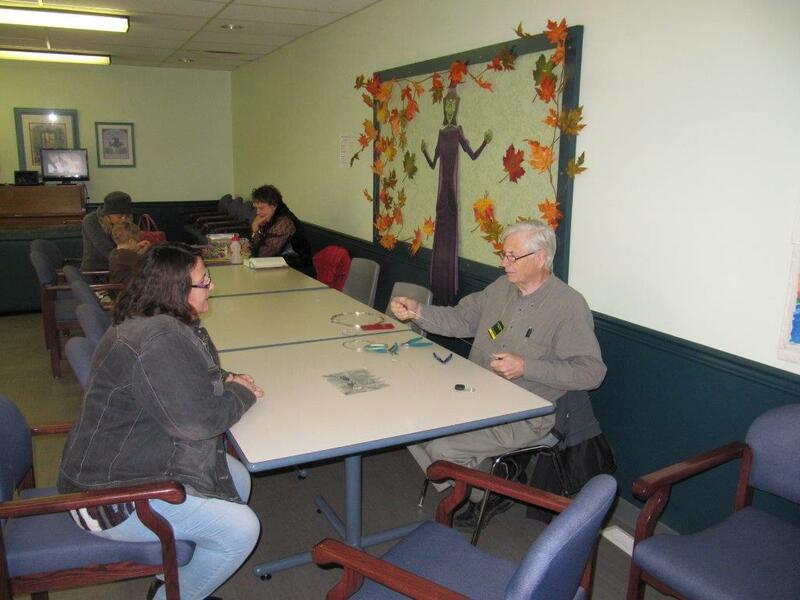 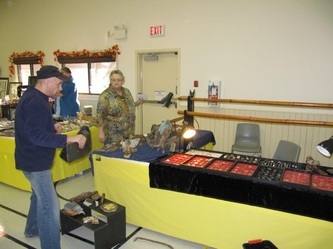 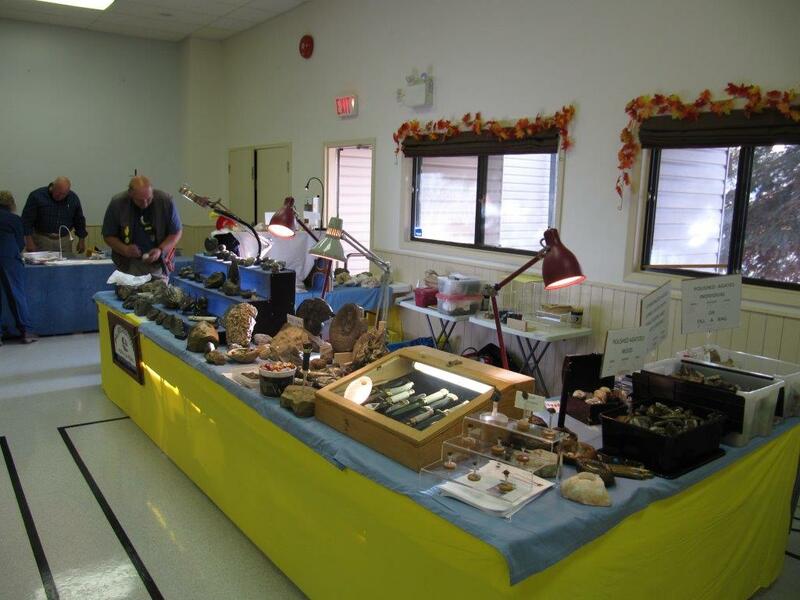 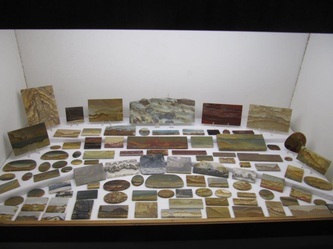 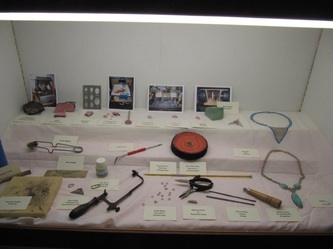 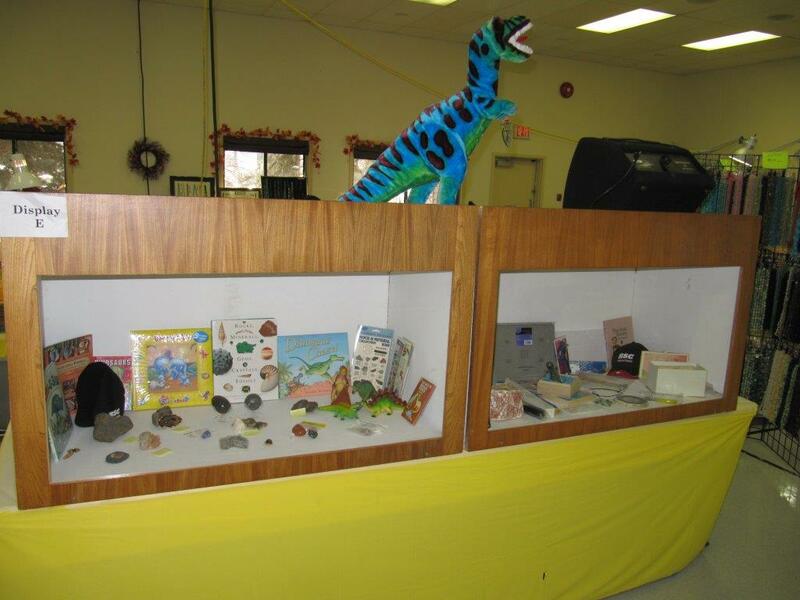 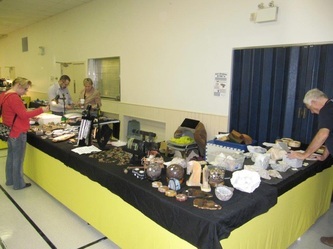 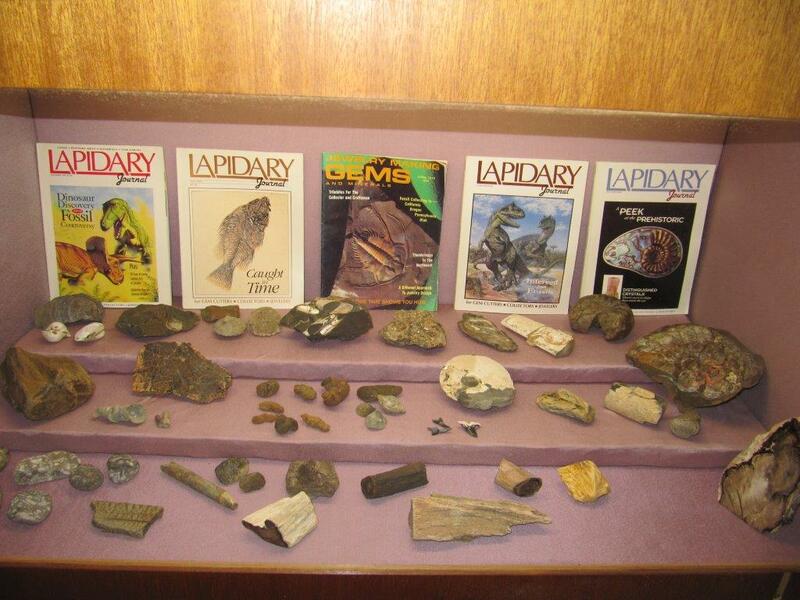 This event is for the public and club members to buy mostly completed lapidary items. 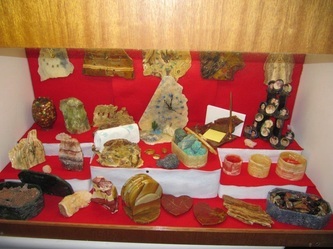 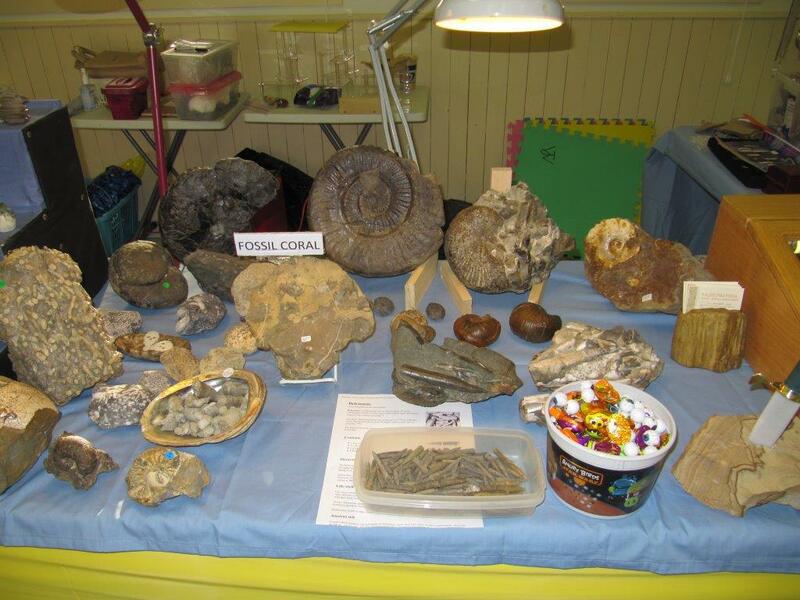 At present it was decided by the membership to have a break in having a Rock and Gem Show until a decision is made to host one. Below are pictures of the past shows.